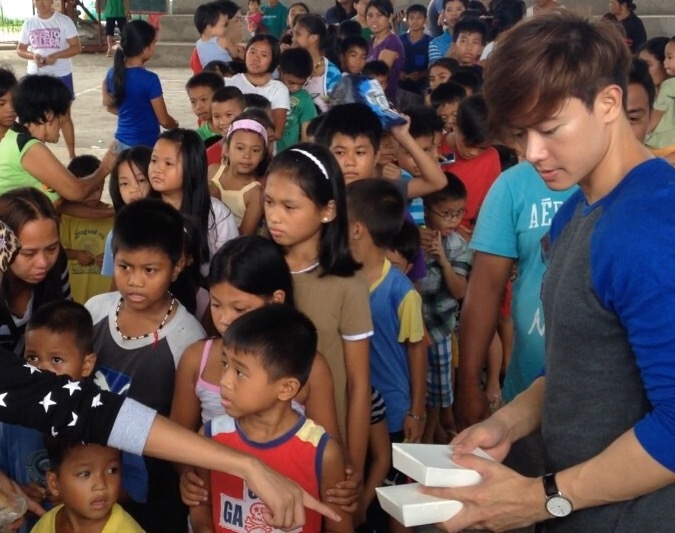 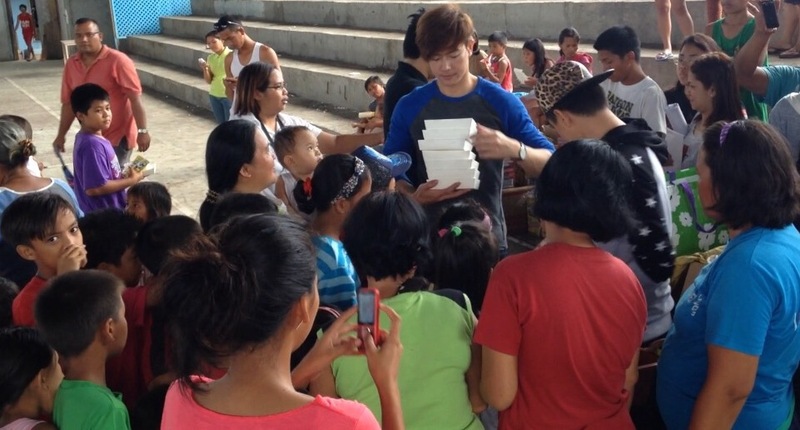 Ronnie Liang had a Christmas Celebration with the indigent & typhoon victim with the Children in southern leyte province last december 21 & 22. 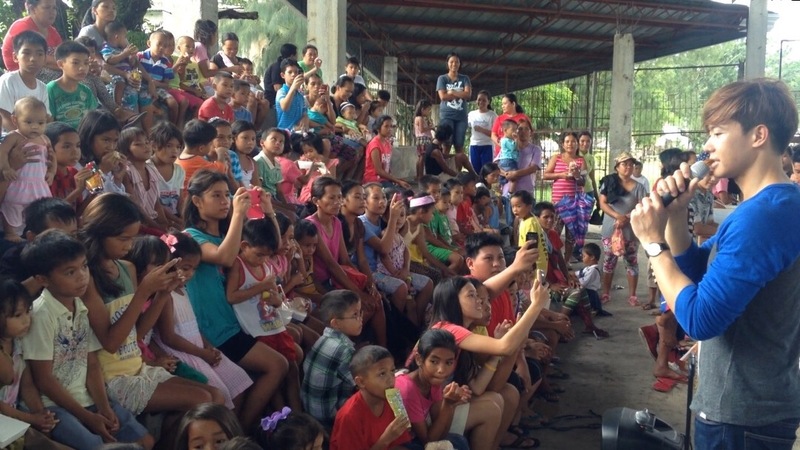 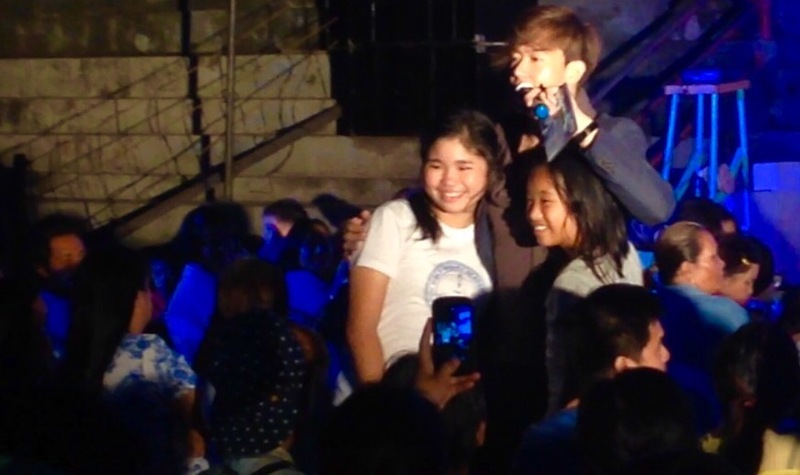 Ronnie liang had a concert for the benefit of the school building & had a feeding & food distribution for the victim of super typhoon yolanda & ruby the latest. 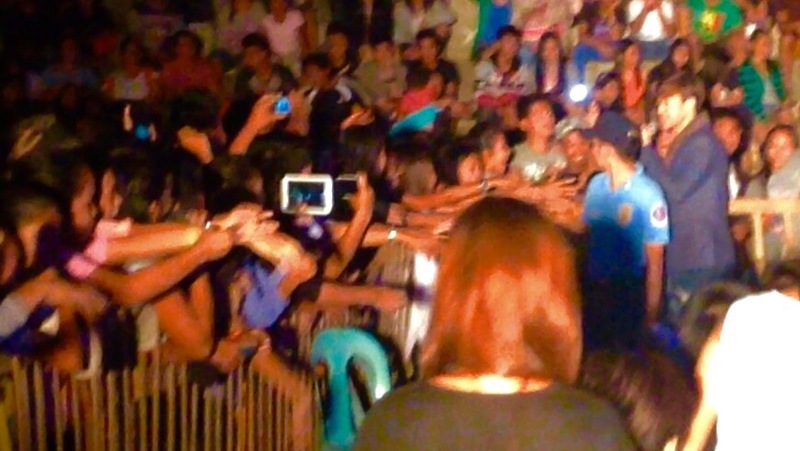 “Our God given talent are meant to benefit others” as ronnie said during the concert and on his interview by some local news on the said province. 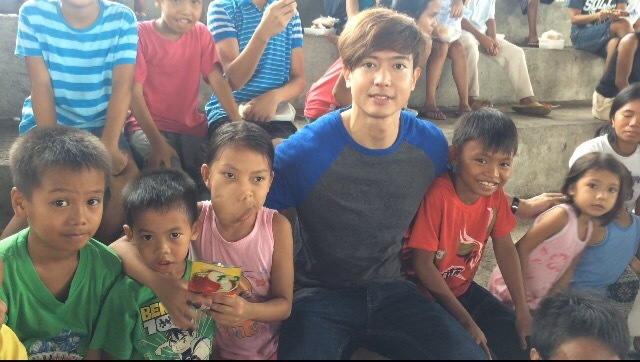 Ronnie liang just released his latest album Songs of love under universal records and preparing for the showing of his indie movie Esoterika Manila this early 2015 on selected movie theaters nationwide that was launched last november 9 as the opening of the cinema one originals film festivals.